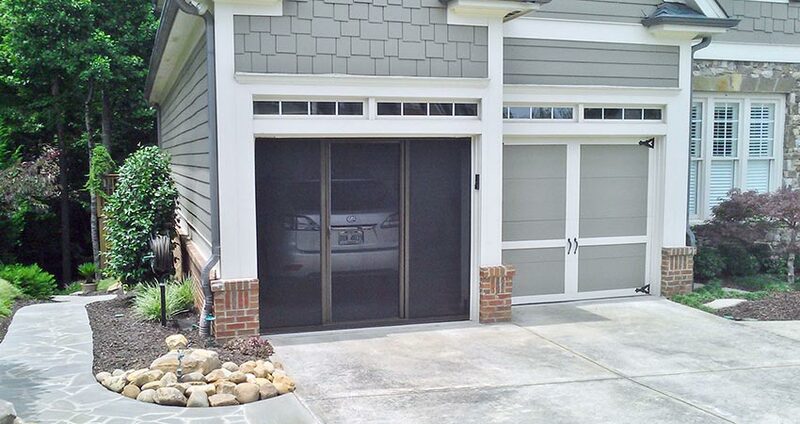 Accessorize your home with the LifeStyle garage screen system. 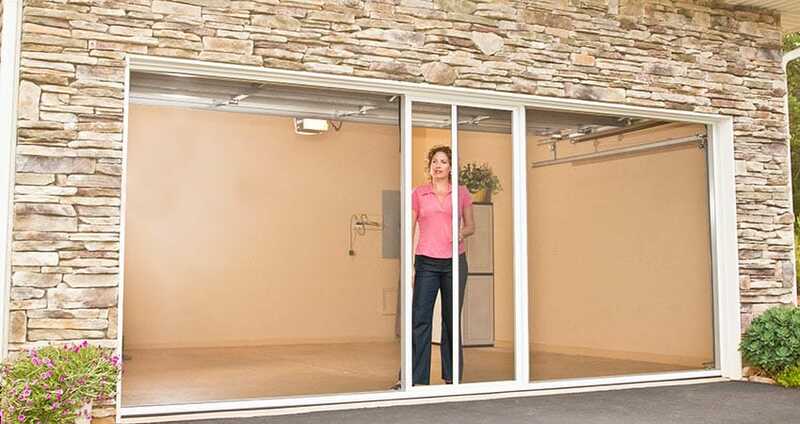 It is a fully retractable, spring loaded system that works in conjunction with your existing garage door. 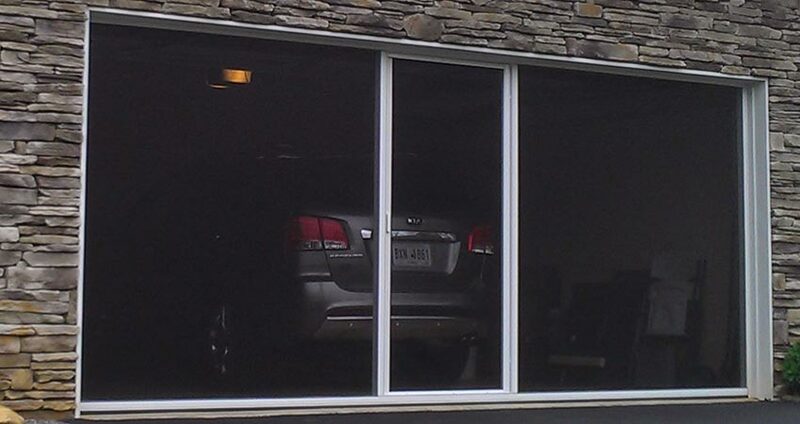 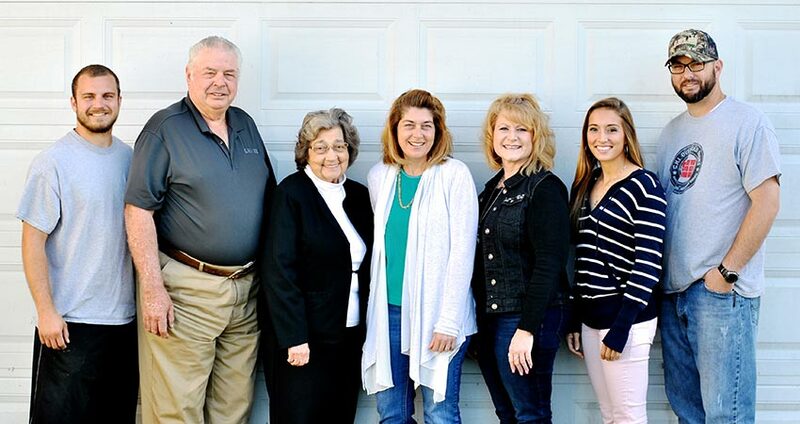 The screening system makes enjoying the outdoors from inside simple!